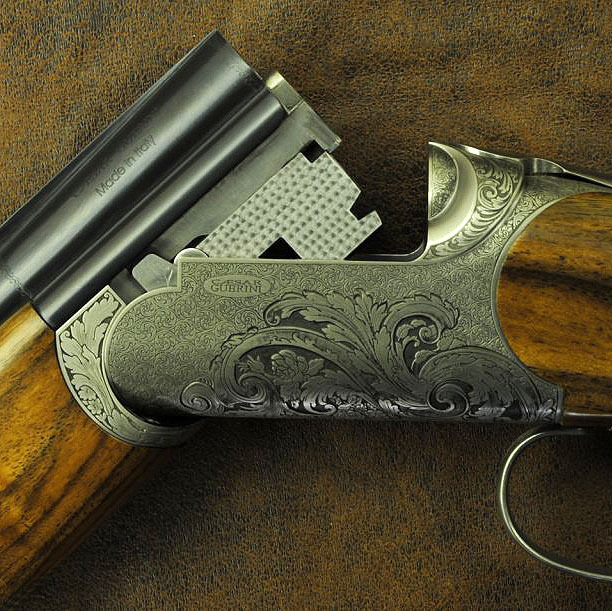 The next Lantra L1 Shotgun Coaching Course is planned at Ian Coley’s Shooting Ground on Thursday, 8th December, 2016. Please click here to download the booking form with relevant details. Here at Ian Coley Sporting we are hosting a LANTRA Loaders Course on Thursday 24th November. 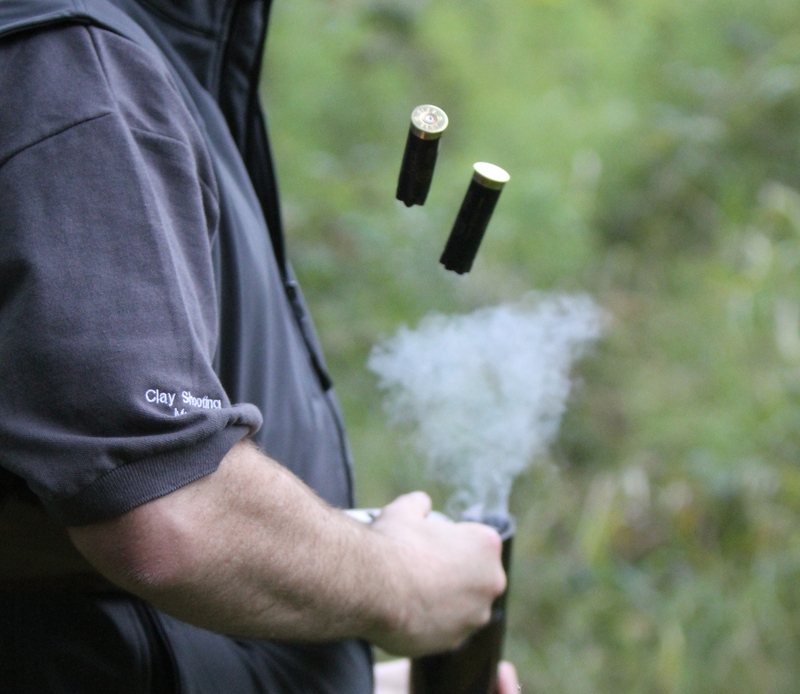 £175pp all materials/equipment & lunch including a one day theory & practical with grouse sessions. The course covers Stuffing & Double Gunning. if you’re interested in attending or for more information please contact Ann Litchfield by clicking here! 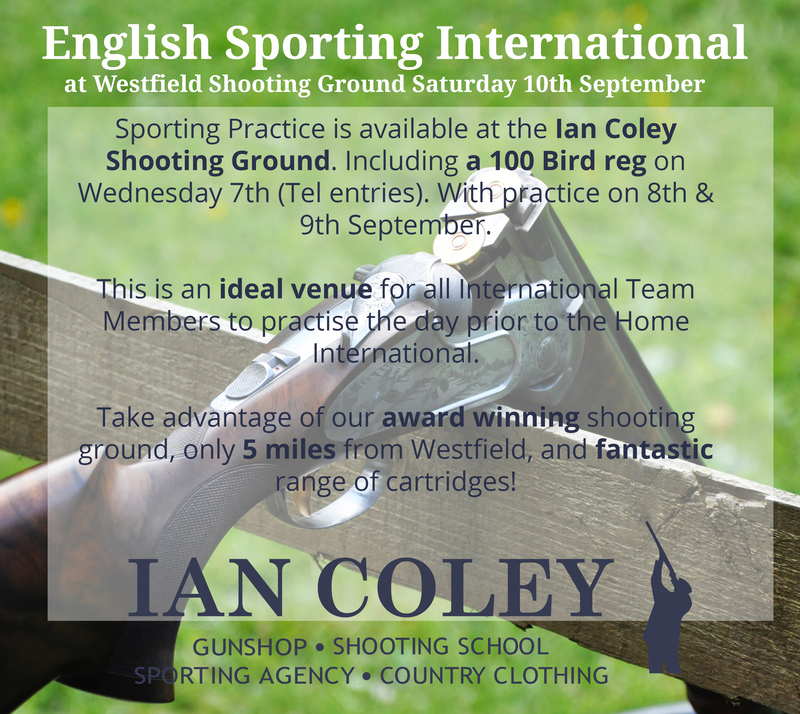 Sporting Practice is available at the Ian Coley Shooting Ground on Friday 9th September 9am – 5pm. 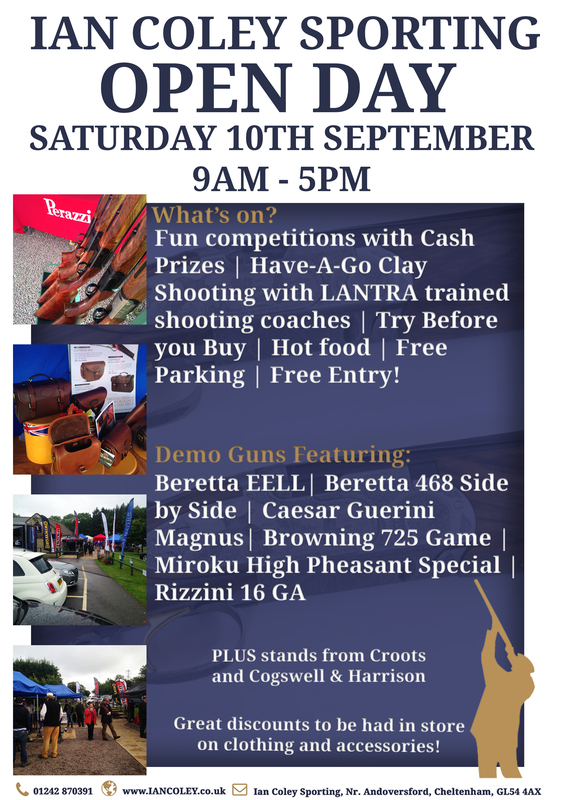 This is an ideal venue for all International Team Members to practise the day prior to the Home International. 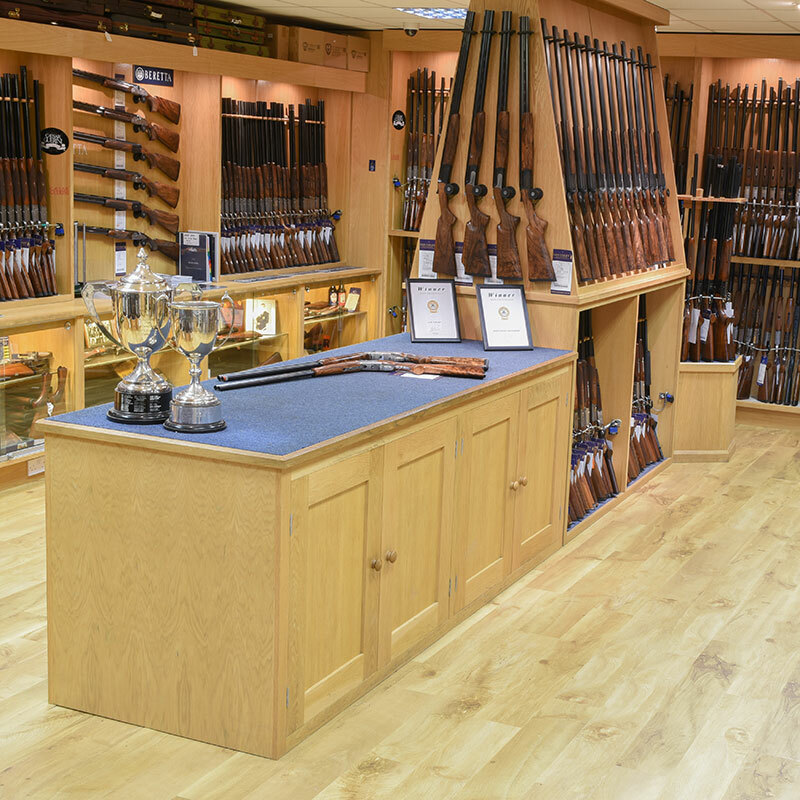 Take advantage of our award winning shooting ground and fantastic range of cartridges!